Gamasutra: Pedro Furtado's Blog - BitSummit: A Brazilian fool in a Japanese indie game convention, what not to do in those things! 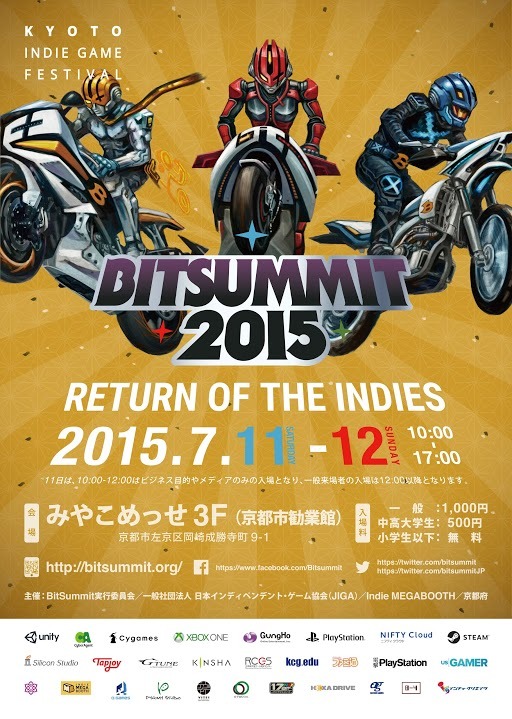 BitSummit: A Brazilian fool in a Japanese indie game convention, what not to do in those things! So I’m living in Japan while developing my baby, Daily Espada and wanted to go to as many indie events as possible. Or at least go to one and see if I like it or not. Never went to any events back in Brazil. The text is quite long, if you get bored I have a bullet list of tips in the end of the text. So let's go!!! So, about getting ready… I didn’t. I mean, I did buy bus tickets and found a hotel earlier, but that was it. Really, I did nothing else, just kept programming the game, until the day I got an email, two days before the event, saying I should bring lots of business cards even if I didn’t normally use them. What? And there I was rushing to get some business cards. Here in Japan, if you order through the internet, you can get a lot for very cheap. But there was no time so I just ordered from a local site I found on Google Maps… It was like, 40 dollars for 50 cards. I bit the bullet. And once more I felt like a fool. So it was a bus that took around 7 hours from Hiroshima (where I’m living) to Kyoto (where the event was), as you may have guessed, I didn’t sleep very well, but slept enough to not be bored. Since the bus is so much cheaper than the high speed train, I don’t regret this. So I arrived at the station quite early, there was quite some time until the event, so I decided to walk there, spent some time figuring out the direction and just went. I couldn’t stop by the hotel beforehand because check-in was from 4PM. I took a long time to get there. Like maybe an 1 hour or so. Spent quite some time asking for directions (at least Japanese I know), turns out people who live in Kyoto don’t know the subway stations very well. My luggage wasn’t super heavy, but it was enough to be drenched in sweat and quite tired. I felt like a fool but not all that much. At least I got to see the town a bit. So I had to find my table. Went to the Indie Megabooth and started searching around. No clue. Searched more. Was approached by this very cool guy who’s involved with Town of Light, very cool dude. Then I gave up and asked the staff. They brought me a list, I was starting to get worried, no sight of my name… On the Megabooth. I was in another area. It’s an indie game show, so indies are everywhere. Felt like a fool. Time to setup! Everything seemed good! Except for the Xbox controller that decided to stop working. Why? Did it break during the trip? I asked the guy in front of me to let me test it on his computer. It worked fine. Ok, now what? I used my phone to route up my 3G connection (they seemed to have a wifi setup but I didn't feel like asking for a password) and started researching the issue. After doing some stuff, I tried installing the drivers again. It worked!!! Crisis averted. Some time later this dude from the staff asked me if I wanted a computer, I settled for a monitor. Now I wish I had took up his offer for a computer. And I should have asked for 2 monitors. And he said… “No lunch break, no food, no water. You could ask somebody to stay at the table while you eat something though”. Then I realized I was going from 8 to 18:00 without eating anything and from 10:00 to 18:00 without drinking water. I didn’t feel like a fool, but boy, was I one. So the time for the media and sponsors to walk around began. My table didn't even have the name of the game setup. I didn't know what to do, really. So I just sat there. Or stand there, looking around. The media seemed interested in the virtual reality game thing that was going on nearby. Nobody was interested in my little table, nothing was going there. It was just a notebook and a monitor showing the title screen of the game. No artwork hanging around, no cool gameplay being show. I even felt a bit sad, “maybe I should’ve stayed home...”. Tell me I’m a fool, just tell me. Around the time the players started arriving, I finally realized I should be showing the trailer! It worked! It worked like a charm! Players started pouring in one after another! There were so many games to try out but suddenly people were standing behind me, waiting for their turn to play Daily Espada. My game! It felt amazing! Some people were like “I saw the trailer at the BitSummit website and was dying to try it out!” Happiness. And as players came I had to make sure they were getting the controllers right (my tutorial isn’t too optimized for gamepad controls yet and the game still doesn`t have a Japanese version), also had to make notes on the parts the players had trouble with alongside collecting email addresses of the people who got excited on the game, it was all huge rush. My mind was getting torn apart as the time passed, but my body stopped bugging me about food and water. It was basically 6 hours straight of people my game nonstop. Oh, the feedback! Of course, it wasn't all sweet. Around an hour in, I realized I had no sound. Took me a while to realize the sound was coming out of the monitor they lent me. After some changing some of the configuration I got it to come out on the headphone I brought along. Also, I wish I had more computers so that more people could play without having to wait. I think I lost quite some people because of it. Towards the end of the day I was speaking English to Japanese speakers and Japanese to English Speakers, by accident. This Japanese dude is playing your game and you're giving instructions in Japanese, then a British person starts talking to you, your mind goes crazy. I got approached by a couple of writers and publishers, very nice people. Then this guy comes to the table. Serious dude. He starts playing, goes all the way to the first boss. I can see that he wasn’t too happy about getting caught in a combo attack and he was frustrated that he couldn’t dodge when he wanted. Turns out the time you can’t move after after being hit was too large and so he tried to jump out right after getting hit because he had figured out the next attack was coming. He even asked me if it was because he wasn’t transformed or something, because the attack did not seen dodgeable. It was one of the first things I fixed the day after the event. So he died twice but managed to beat the boss on the third try. And he kept playing, I was fairly impressed. You can get a good grip of the gameplay after beating the first boss but he wanted to play more. He got to the second boss and once again seemed to be frustrated by the attacks and stopped playing after being defeated once or twice. Somewhere along the ride I asked him “are you a developer?” and he said “No, I work with Humble Bundle”. Then I said “Oh, I know that”. Then it hit me. 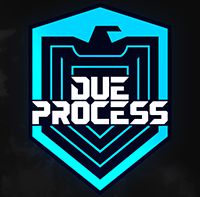 Humble Bundle?! Then I said “Oh… Oh!! !” I was a bit shocked, to say the least. I’ve bought many bundles, recently I bought the gamedev bundle to get some of the songs. Then I said “I’ve given a lot of money to you guys! Ok, not a lot, because each bundle is very cheap but...” then I started rambling about the price and decided I should shut up. So I managed to get myself an invitation to the after party. 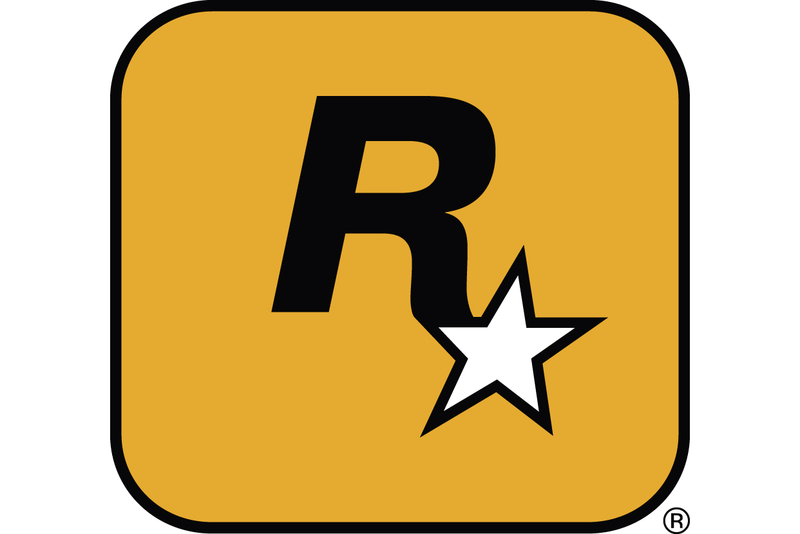 Many people used it to get some sort of influence (Xbox and Playstation representatives were there), I think, but I mainly talked to some developers for fun, both indie and not so much. 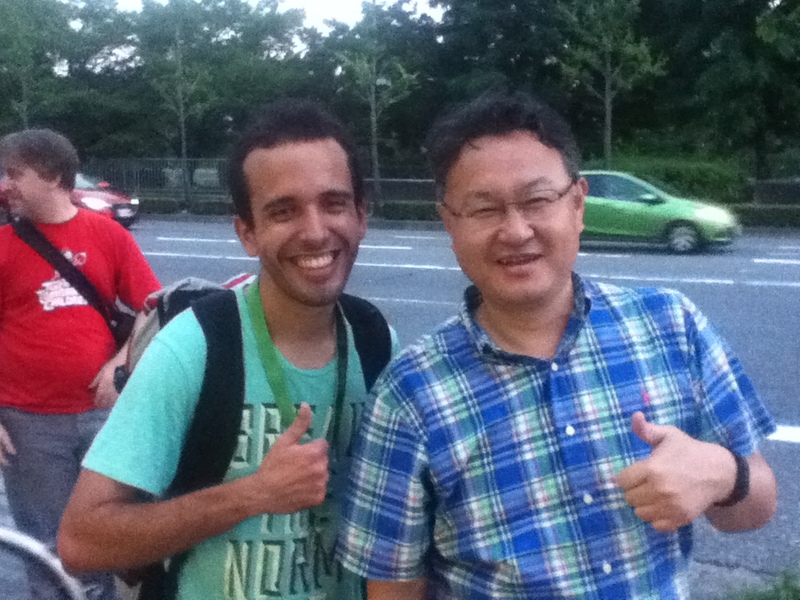 Took a photo with Shuhei Yoshida and with developers from Gungho and Sega, all great people. The second day was more of the same but I got to meet some developers who worked on Megaman Zero so that made me quite happy. I also snuck some food in so it was a healthier experience too. I got between around 30 email addresses, mainly players who liked the game, that is without counting business cards, which amounted to around the same. I don’t think this will impact sales all that much and there is a chance that all of the contacts I have collected will never translate in to commercial benefits for my games. But looking back, given the amount of preparation I put in (very little), I think I got a lot out of the event! It was just so much fun and once the players poured in it was playtesting nonstop. It was very tiresome but once it ended I felt kinda sad: I didn’t want it to end. One thing that I’m thankful for in this event is that it reminded me of the power of playtesting, which is an area in which I’ve been slacking. 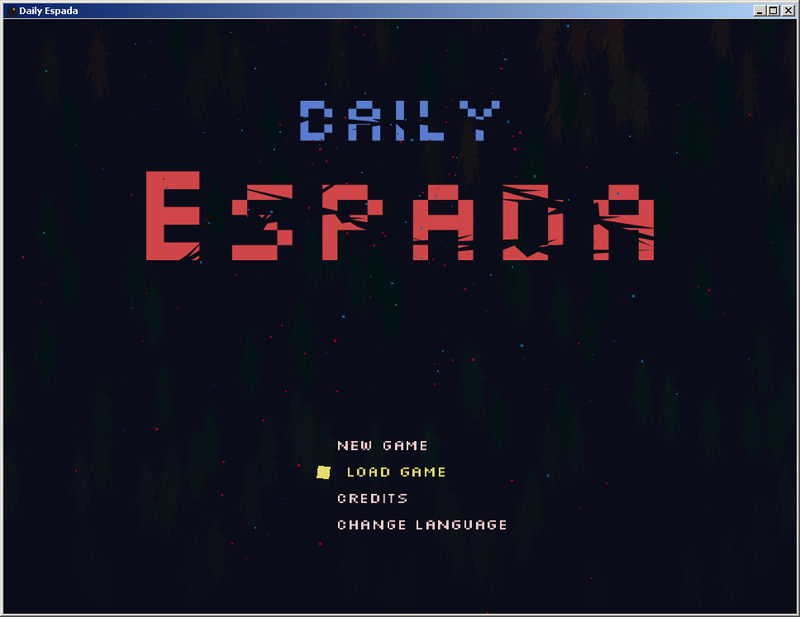 I also feel energized as a game developer, I have much more energy to finish up Daily Espada because I really wanna get to my next game. Also, another interesting thing is that I got a better idea of how indies seem to operate in Japan, it appears they consist of people who are excited about creating mobile games and people who are stuck in old tools that can only export to windows. But that is material for another post. Try not to go alone, having someone to help goes a long way.